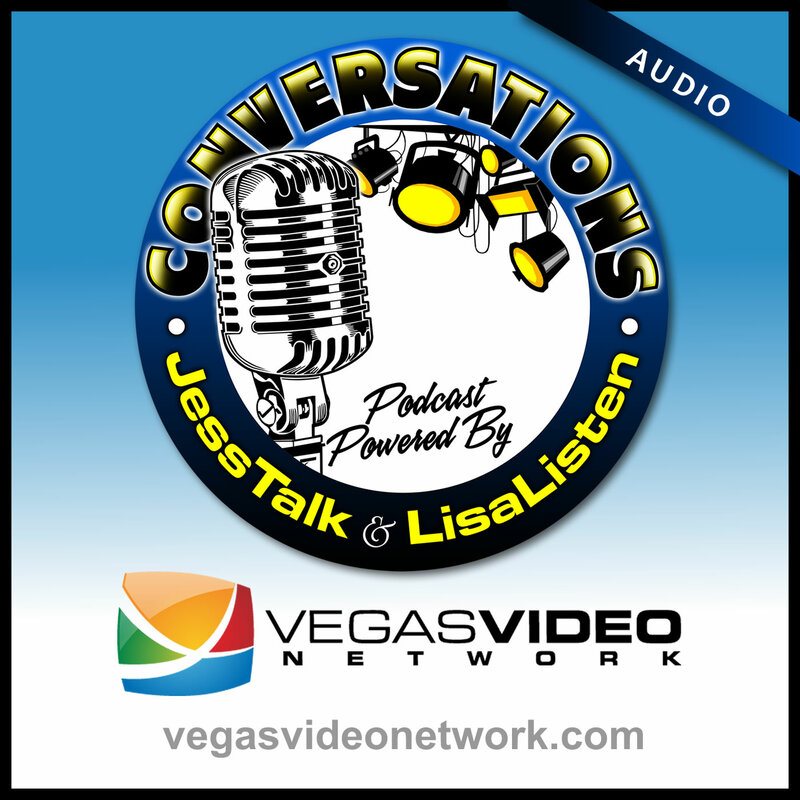 On this episode of Conversations, Jesse and Lisa are joined by Sal Audia (President, GNK Insurance Services, Inc.) as they talk about their upcoming June 3rd event, “Night of Inspiration”. Is your job causing you more harm than good? Jesse and Lisa review the five signs your job is destroying you. . .and how to go about reversing the trend. Jesse and Lisa are joined by Lori McNamara (320 Ministries International), who shares her insights into the difficulties associated with the loss of her husband Jimmy.